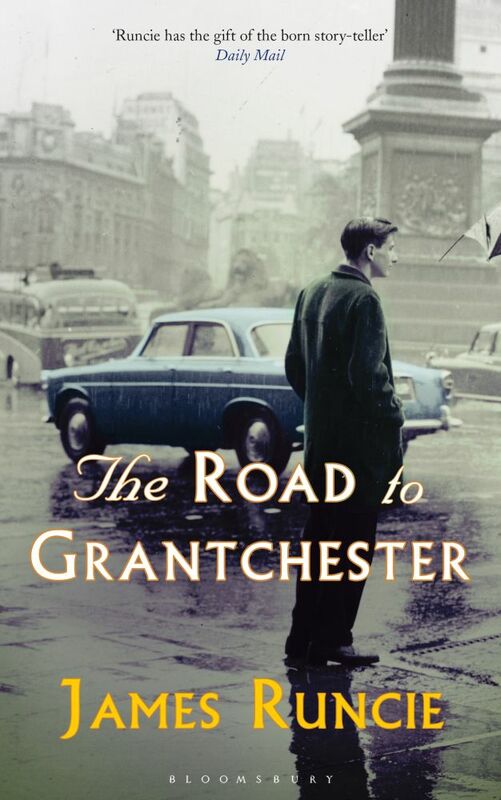 The captivating prequel to the Grantchester series following the life, loves and losses of a young Sidney Chambers in post-war London. 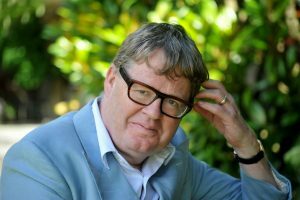 James Runcie is an award-winning film-maker, Commissioning Editor for Arts at BBC Radio 4, and author of ten novels. 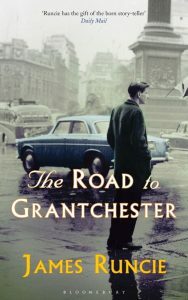 His Grantchester novels have been aired on ITV as a prime-time series.